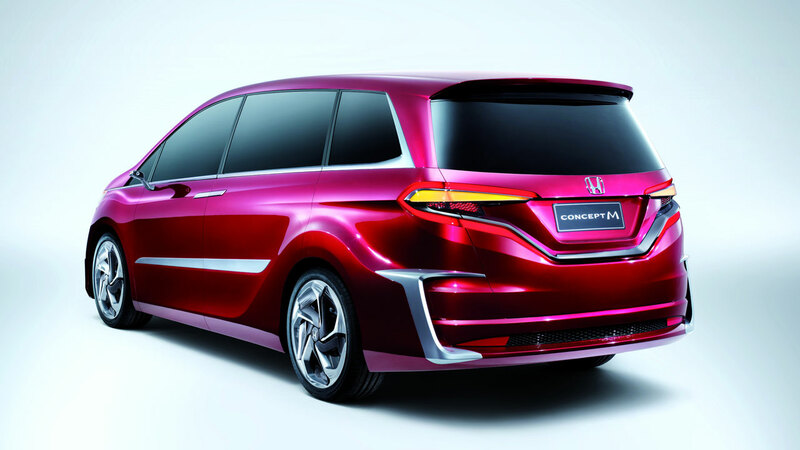 Luxury Cars and Watches - Boxfox1: Honda exhibited the world premiere of the Concept M and two new models "Crider" and "Jade"
Honda exhibited the world premiere of the Concept M and two new models "Crider" and "Jade"
Honda exhibited the world premiere of the Concept M, a concept model of a mass-production vehicle to go on sale next year, at the Auto Shanghai 2013. The Concept M is a concept vehicle for the MPV (Multi-Purpose Vehicle) segment developed mainly for the Chinese market. Currently, commercial vehicles account for the majority of the MPV market in China. 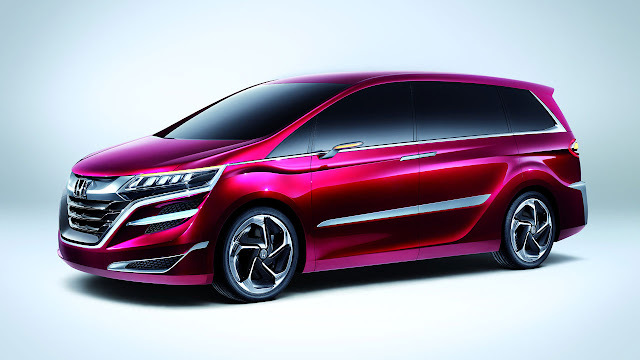 Honda will introduce a new-value vehicle that offers the attributes of a passenger car while adding new value through the combination of a comfortable and spacious cabin space made possible by Honda’s packaging technologies, and the fun of driving. 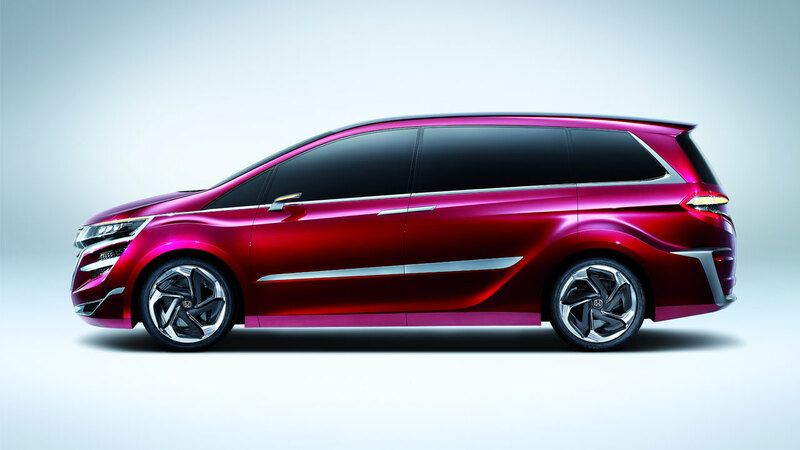 The Concept M was designed by the design studio at the Automobile R&D Center of Honda R&D Co., Ltd. in Japan. 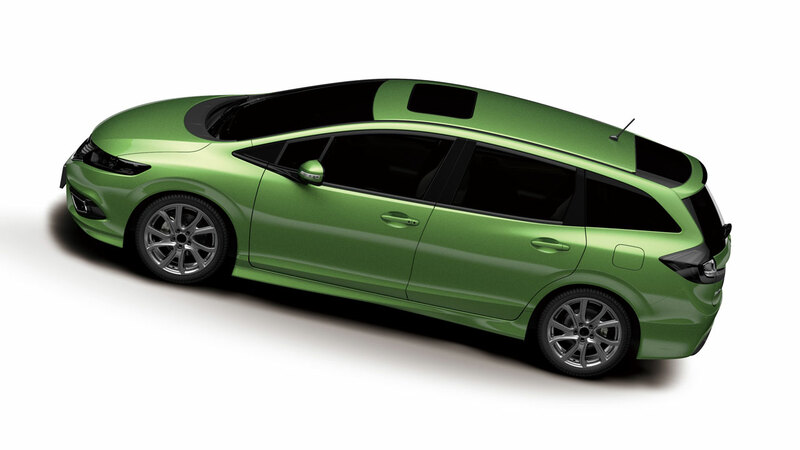 Honda is making progress in the development of a mass-production vehicle based on this concept model aiming for market introduction next year. Honda introduced the CRIDER, a mass-production vehicle based on the Concept C (a concept model for a middle-class sedan developed for the Chinese market), which was introduced at the Beijing Motor Show last year. Developed under a design concept based on an image of a dragon, the CRIDER features top-class vehicle size*, an energetic exterior design and dynamic performance that exceeds other vehicles in its class. The CRIDER is a middle-class sedan developed for Chinese customers. 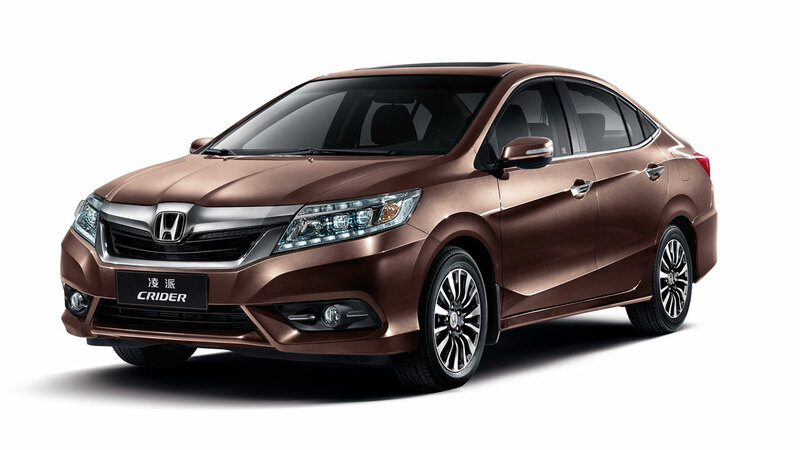 The CRIDER is scheduled to go on sale from Guangqi Honda Automobile Co., Ltd. in June of this year. Honda introduced the JADE, a mass-production vehicle based on the Concept S (a concept model for a new-value passenger mover developed primarily for the Chinese market), which was also introduced at the Beijing Motor Show last year. 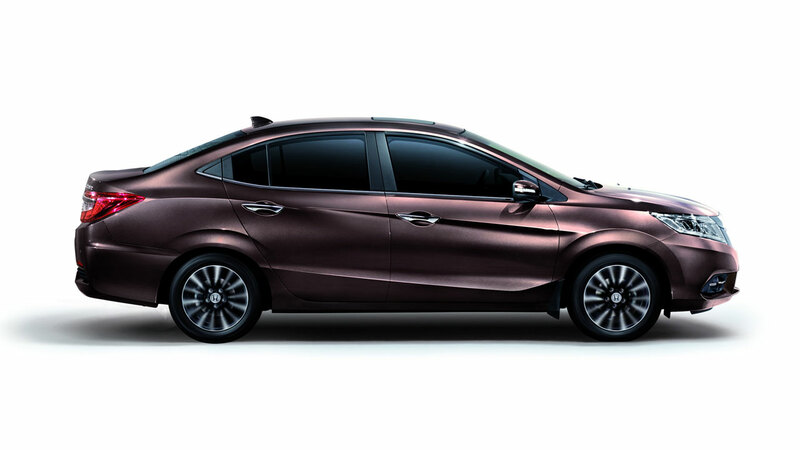 Featuring an innovative design developed based on an image of a jade stone with a beautiful exterior look and sense of quality, the JADE will satisfy diverse customer needs. 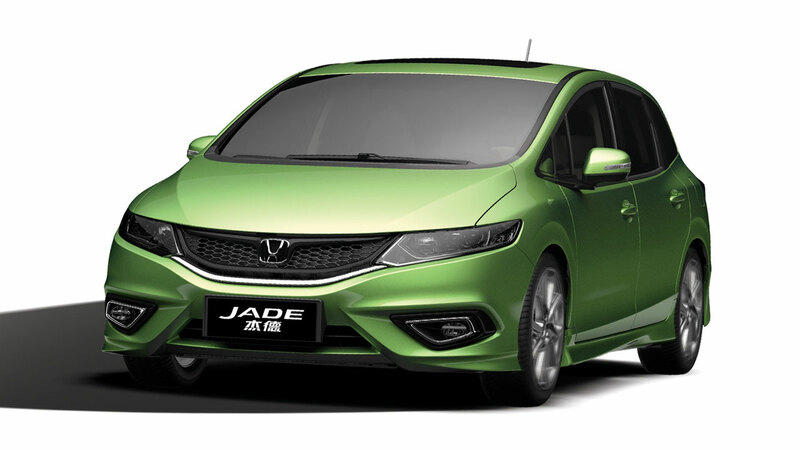 The JADE is scheduled to go on sale from Dongfeng Honda Automobile Co., Ltd. in September of this year.